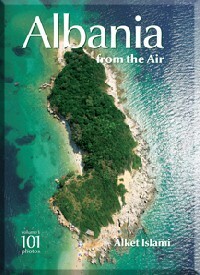 Alket Islami is an aerial photographer and the president of the National Aero Club of Albania. He works as a paragliding and paramotor instructor. Strapped into the improbably flimsy contraption known as a paramotor, and armed with a camera, Alket Islami is in his element. Through his passion he has developed a new relationship with his country. "At the beginning I thought, like everyone else, of going away and working somewhere else. 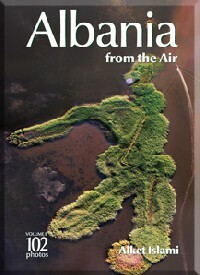 Then I became acquainted with paragliding and started introducing the sport in Albania. Flying is a form of virus, an incurable, but somehow pleasant, uplifting sickness. 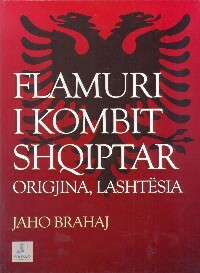 Thanks to this sickness I will use every ounce of strength flying for my country and using my perspective on Albania from above." Alket Islami literally has a unique perspective on Albania: "I think we are in a period of transition. Unfortunately it has lasted a little too long. But I think people are on the right course. One has to be patient. Of course I also see our problems from the ground. Problems like that of environmental protection, the problems with the construction industry and many others. But when I rise high into the air the view from above can comfort me. From above the problems appear smaller and fantastic nature combines with the extraordinary buildings from our past in a wonderful way." 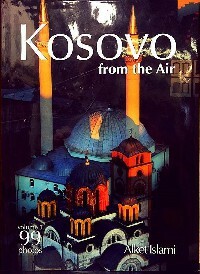 “Kosovo from the air” është një album që përmban 99 foto nga Alket Islami. 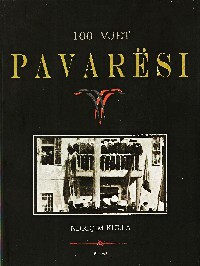 Ky është një album i cili i kushtohet 100-vjetorit të lirisë politike të popullit shqiptar. 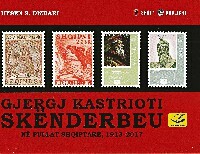 I konceptuar si një histori imazhi në mënyrë të ilustruar dhe të komentuar është strukturuar ngjashmërisht si shumë albume të tjerë të sistemuar me fotografi, të cilët i janë servirur lexuesve tanë edhe më parë edhe në sisteme të ndryshme qeverisje, në vigjilje të përvjetorëve të ndryshëm të Pavarsisë.